If this is applicable in your case, contact The Law Offices Of Kevin Noonan Hayes P.A., as soon as possible. The procedure to be followed will depend on the type of change you are attempting to make in your case. Typically, if you wish to pursue a change to a child support or parenting plan order in Naples, Florida, you will need to indicate that there is a substantial change to the parent or the child’s life. It is essential to come forward with the evidence with the help of a knowledgeable Collier County divorce attorney as this could have a significant impact on the results of your case. Another reason that individuals may choose to seek modification after a final divorce order has been ordered has to do with modifying alimony. 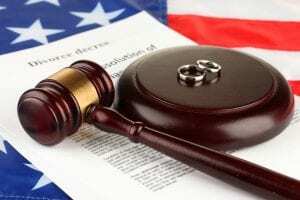 Some forms of alimony are modifiable, and it is necessary to hire an experienced attorney to evaluate if your circumstances deem a modification. 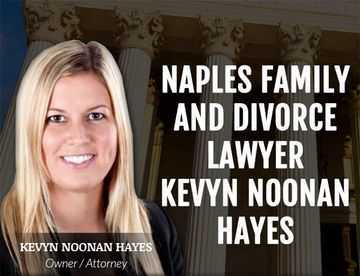 Contact The Law Office Of Kevyn Noonan Hayes P.A., today for guidance. Having an attorney who is familiar with these post decree issues is essential as this can have a significant impact on the remainder of your life. 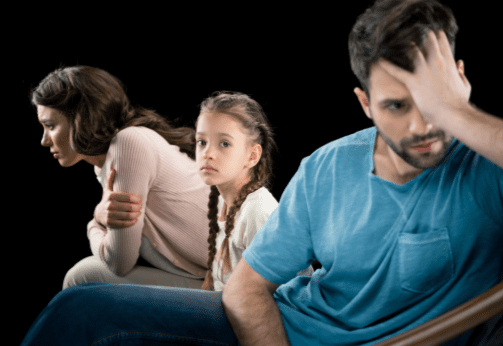 While a final divorce order may have been relatively clear and worked at the time, circumstances often change in the family’s situation and this may warrant a modification of various issues associated with child support, visitation or alimony. 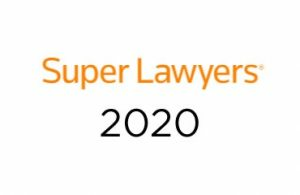 Having a lawyer to help you navigate this complex process can have a significant impact on the outcome, as well as how you feel about the issue overall. 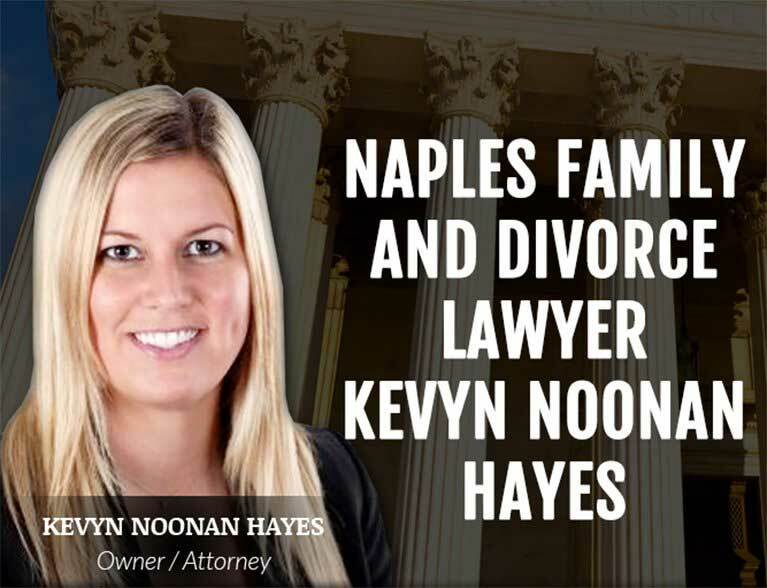 Do not hesitate to contact The Law Office Of Kevyn Noonan Hayes P.A., for experienced and compassionate legal assistance in Naples, FL.